The increased profile of the A-League and the Socceroos’ success in the Asian Cup has fuelled record growth in the number of participants playing football in the state of Victoria in Australia. As a result Victorian football bosses believe they will see growth of at least 10% on the number of players registered compared to 2014. Last year there were 55,903 players, but with registrations open until July 31, and many of the junior leagues not kicking off until late April, Football Federation Victoria officials are predicting a total of more than 62,000 registrations for the campaign. FFV CEO Peter Gome said: “It is incredible to see the surge in popularity that football has seen over the last year. 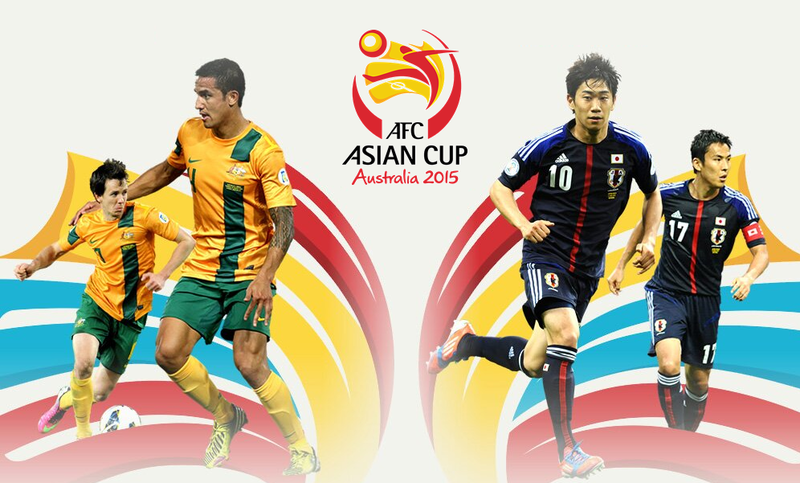 “The Socceroos won the AFC Asian Cup this year, the Westfield Matildas will do us proud at the FIFA Women’s World Cup in Canada in June, the Hyundai A-League is attracting huge crowds week-to-week. “Partly because of these achievements we’re seeing huge growth at the grassroots level”, said Gome, although he also attributes the increased interest to more marketing and a huge effort by volunteers and club officials to sell the sport to youngsters and new players. “Taking a conservative approach, FFV predicts an additional 6,000 to 6,500 registrations by the end of the year, on top of the 56,000 that have already registered,” Gome said. The late finish to the A-League season (the Grand Final, which Melbourne Victory may host, is not until May 17), the success of the FFA Cup through the winter months and the visits in the off season planned by global soccer giants Real Madrid, Manchester City, Roma, Tottenham, Chelsea and Liverpool have helped boost the game’s profile all over the country. The biggest challenge the Victorian body is facing is finding playing areas and grounds for the increased numbers, as it has accepted more than 600 additional team entries for community competitions this year. “We know more than 30 of our clubs are full and have had to refer players to other clubs in their areas – this was by the end of February,” Gome said. © 2015 The Age | This article first appeared in The Age on 1 May 2015.